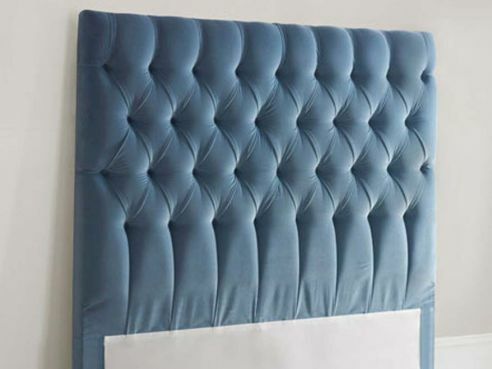 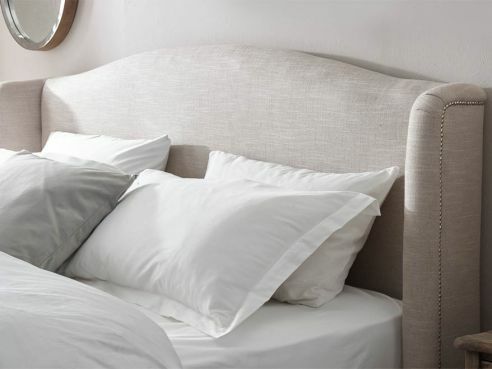 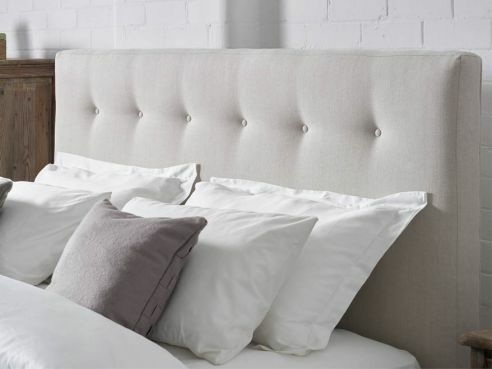 Our handmade headboards are available in a number of style options. 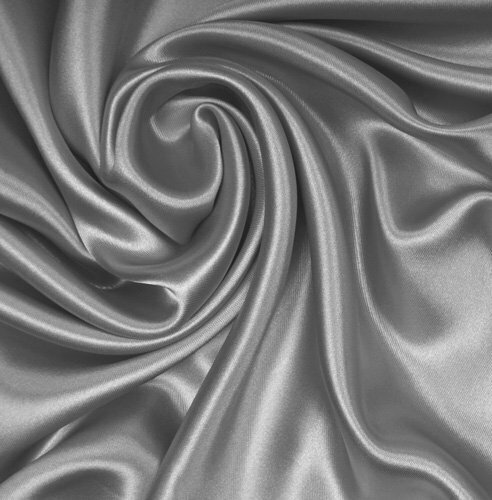 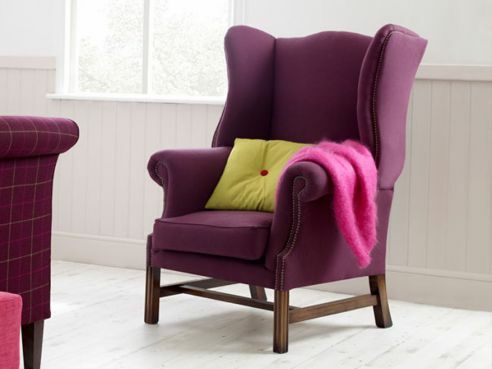 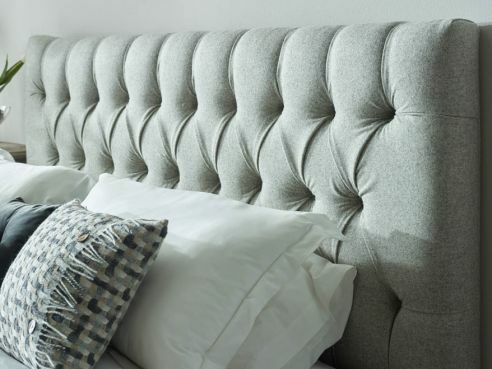 Choose from a number of upholstery options such as our UK sourced Wools and Velvets, or perhaps our harder wearing house collection of fabrics. 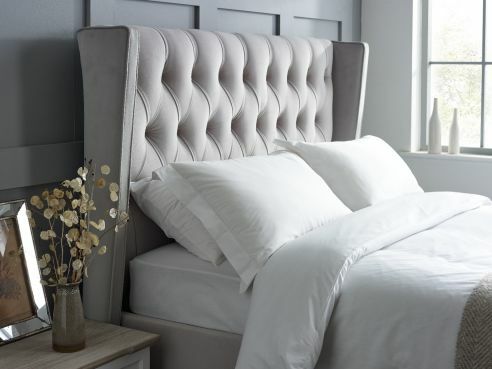 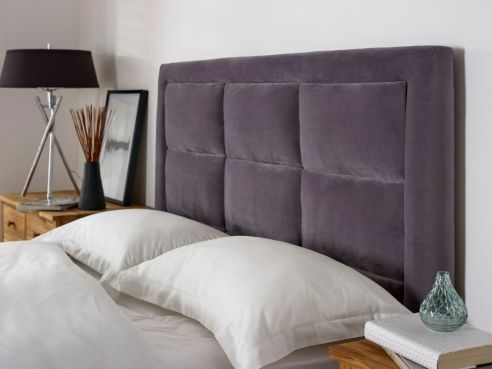 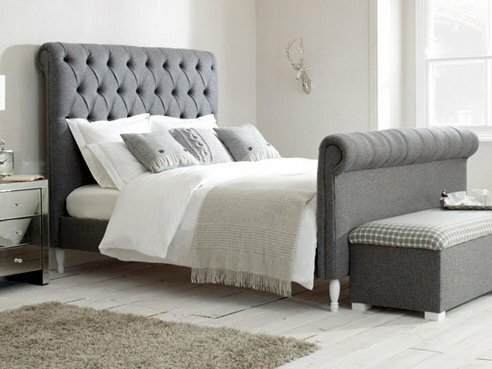 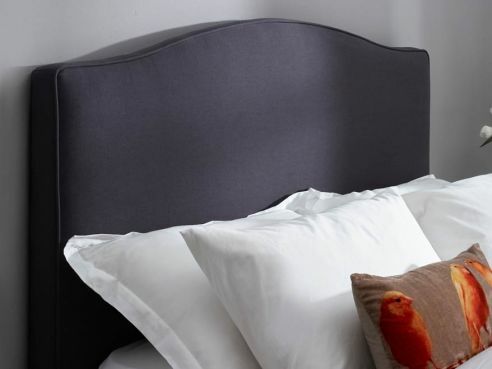 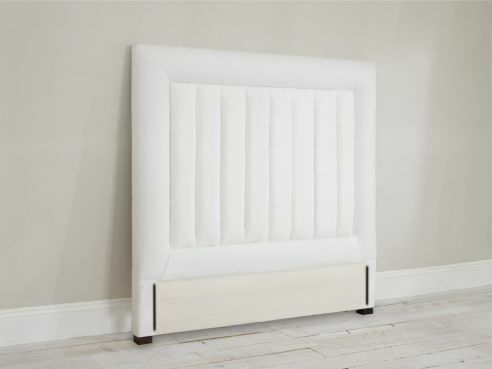 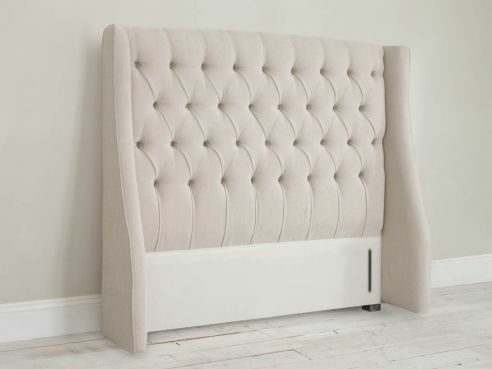 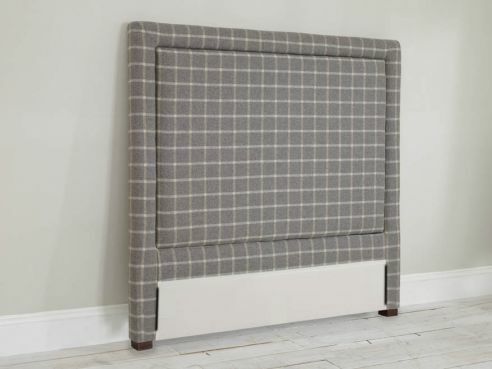 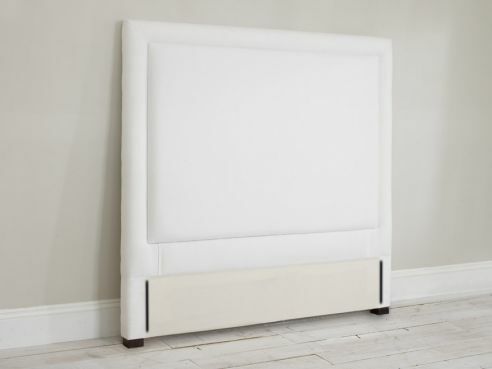 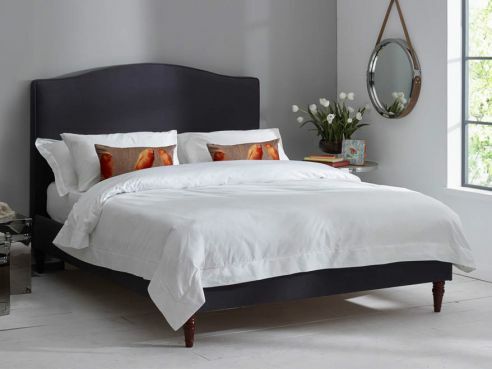 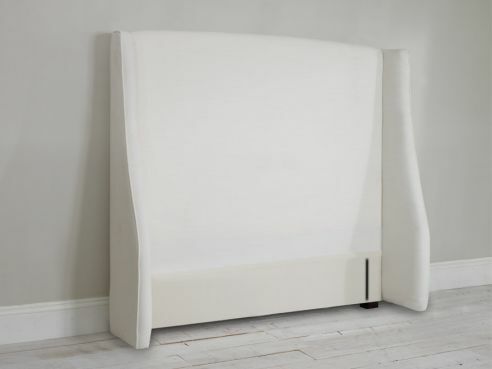 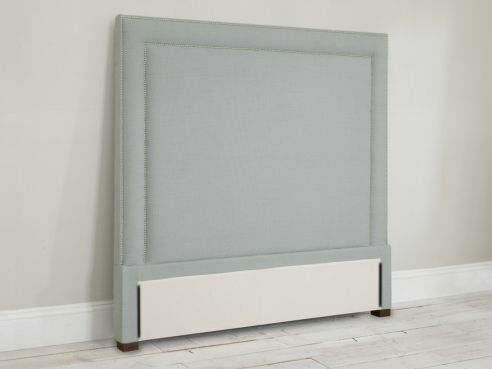 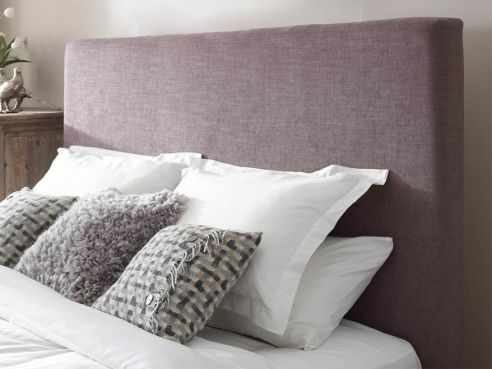 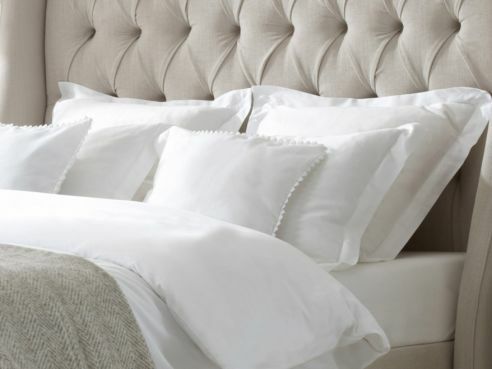 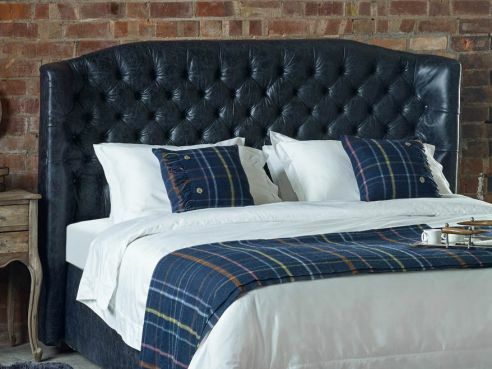 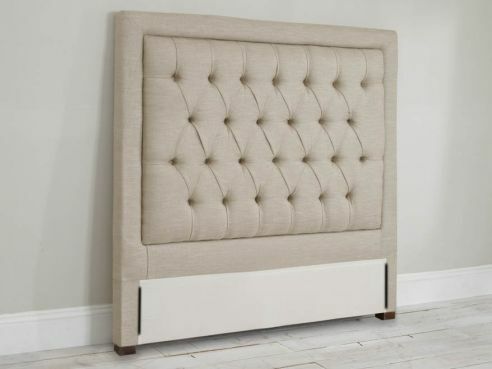 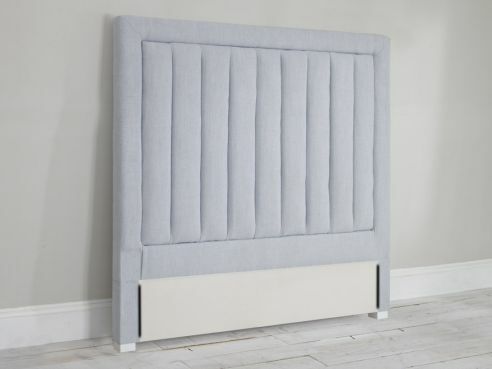 Handmade in the UK by skilled craftsmen and individually made to order, our headboards are available in a number of different size variants to suit your current bed or living space. 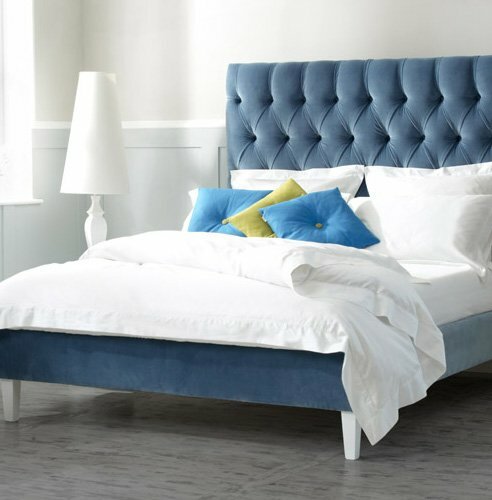 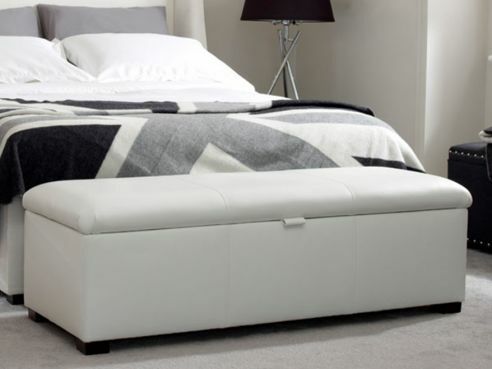 We are also one of only a handful of bed manufacturers that offer Emperor size Beds & Headboards.